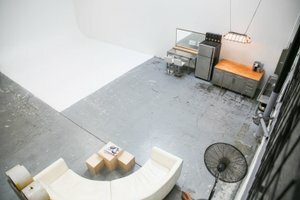 This DTLA studio space is ideal for many different events such as an Art Opening, Fashion Show/Showroom, Photoshoots, a Product Launch and more. The space is also open to do Late Night Events (after 10 PM). 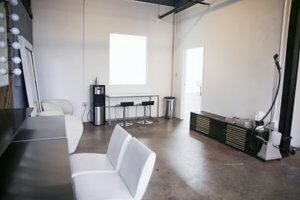 When you rent this space, you have access to the total square footage of private shooting space; bathrooms on each floor, a full kitchen and lounge area. There is also a full makeup and hair room to use at your disposal. 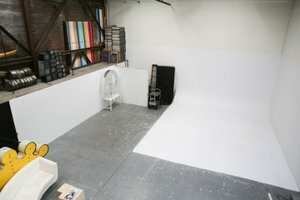 And the space is beautiful with an amazing white box room and another with aesthetic exposed brick. Some of the amenities available to you in this space include AC, high-speed WIFI, Bluetooth audio, and charging stations for just about any device. For a more comprehensive list of amenities, please see below. 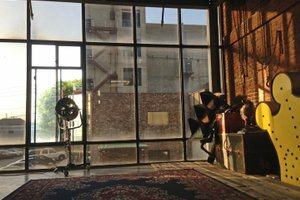 The Neighborhood: Just outside of the main Downtown Los Angeles area this area is a collection galleries and other creative spaces. Around this listing is Shandon Photography, Brewery Art Walk, Miles Vedder Gallery, and MLA gallery. This is the perfect place for you to start your creative project. There are also restaurants and bars in the area and just a short drive into the Downtown area. There is free street parking and loading area directly in front of the entrance and an outside smoking area near there.